Our H-Series desktop CO2 laser systems are designed with the hobbyist and tinkerer in mind, while still delivering professional level results. These entry-level machines are capable of cutting and engraving a variety of materials with unparalleled ease of use. Using RetinaEngrave, our own ethernet based controller, sending complex jobs to your laser is as easy as printing to a regular desktop printer. Our Pro-Series Professional C02 laser systems take your production to the next level. Industrial grade components give you faster movement, better precision and increased laser power. 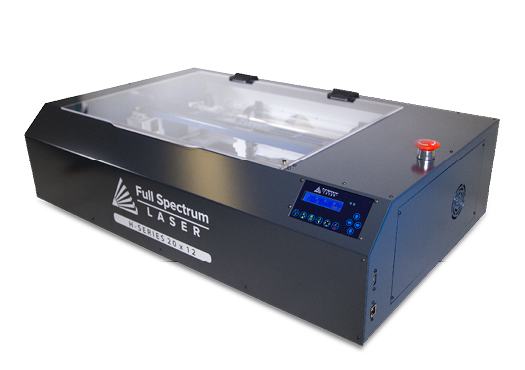 All Pro-Series Lasers come with our RetinaEngrave 3D ethernet controller, motorized z-stage, autofocus, knife edge and honeycomb tables and all necessary accessories, included standard. 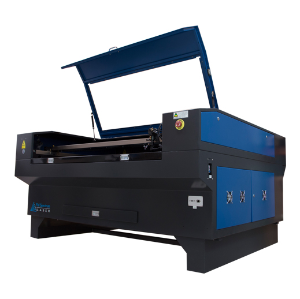 Overall working area 54" x 34"
Our Metal Cutting Series of lasers are designed to handle a number of metal cutting needs with components and special features for high production environments. Low energy consumption from standard 110v.